New start time is 11 am! 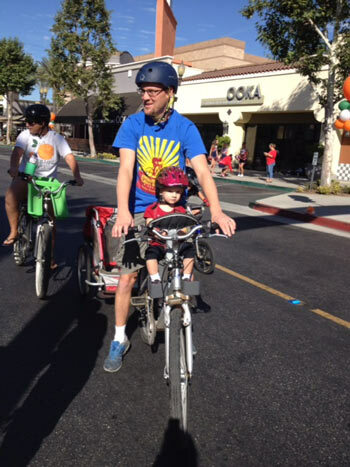 This ride is perfect for families, beginners, or anyone wanting a relaxing outing to support students and the Riverside Unified School District. The family fun ride starts at 11:00am under the Riverside Plaza arch that faces Riverside Avenue. Riders roll out in a mass start accompanied by the Riverside Police Department. Riders travel along historic Victoria Ave and scenic orange groves. Make sure you hydrate and grab a treat at the rest stop.